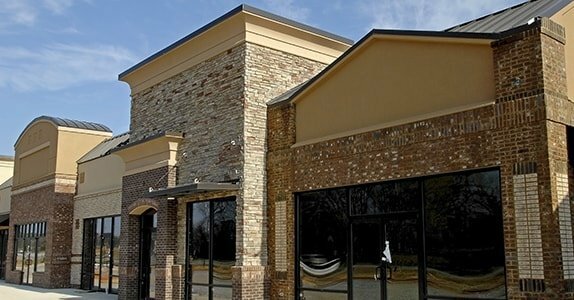 Achieve the perfect storefront with the help of Christy Glass Company. We have a wide-ranging collection of products suited to any of your commercial projects. For more information about what our shop offers, kindly check out our list. When it comes to premium glass products, count on Christy Glass Company in Ferndale, MI. 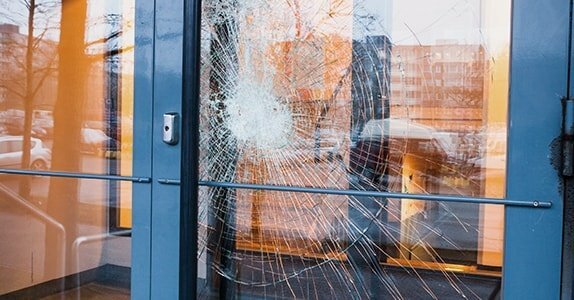 From custom cut glass to security glass, we can provide it for you. Because we are partnered with different established brands in the industry, you can rest assured of purchasing quality products when you choose us. Do you have any questions about our glass products? Perhaps you would like to discuss your need for hardware supplies with one of our resident experts? Do not hesitate to contact us via phone or email to learn more. A friendly staff member will provide the information you need.